If you have never used a hard lotion bar before this is a great place to start! This is our personal favorite for several good reasons: A hard lotion bar that has the perfect texture, not to mention the amazing moisturizing ability of Meadowfoam, Jojoba, & Argan oils. 💦 Check out the ingredient list!👇 Not too hard or too soft, it’s made with awesome oils & has great scent varieties! And our scents are only essential oils! Now that’s luxury.❤️ Because there is no water in this bar, this little bar really packs a punch! Especially since you will be eschewing chemical preservatives, you likely will have the softest hands you have ever had, and use far less lotion than ever! Comes in a small jar that fits in your purse. 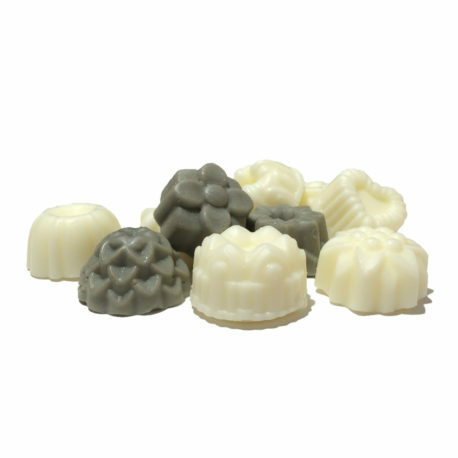 Please note: Scented Lotion Bars also contain therapeutic grade Essential Oils. 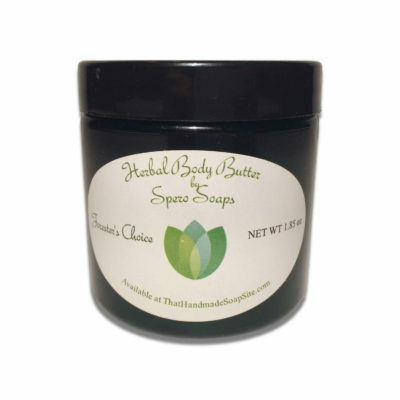 Unscented with Kelp & Sea Clay also contain Kelp & Sea Clay. Unscented with Silk also contain…Yep, you got it😉, Silk! Instructions for use: As with all new products, test on small area of skin and wait 24 hours before continued use. If any reaction occurs discontinue use immediately. Use on dry areas in very small amounts as this is extremely concentrated. Replace in container and cap. Massage in and allow 2-3 minutes to fully absorb. If not fully absorbed in this time, you may be using more than necessary.